Fans would be getting the upcoming chapter in the next week. But, that doesn’t stop people from speculating and predicting the forthcoming events in One Piece manga. Before we run into something, let us tell you that this article may contain some spoilers. So, read further on your own risk. The segment of OP featured Big Mom alongside Chopper and others. They traveled to the Udon district. The predictions are ripe that fans may get to see them before Udon. The manga spoilers/rumors also say that Linlin may smell out the Shiroku off the queen. 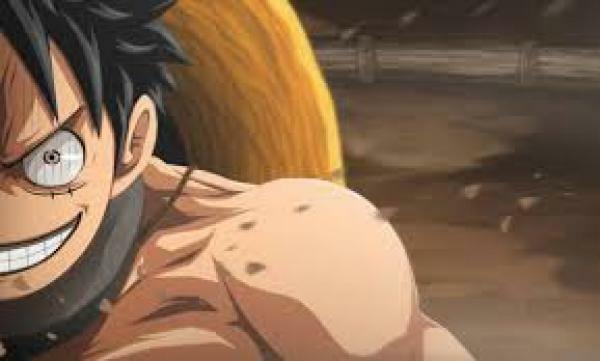 Meanwhile, in the Mine Prison, we have already seen Luffy trying to defeat every opponent. Soon, the queen realizes that no one is able to beat Luffy. So, she will make a new list of prisoners to take on Luffy. The list also includes the name of the Heart Pirates. While fighting, Raizo makes his move, and helps Kawamatsu in moving out of his prison. The guards didn’t notice him. The duo, then, plans to help Hyogoro and Luffy. As per the unconfirmed spoilers for One Piece 939, we may get to see Big Mom arriving at Mine Prison, taking Queen by surprise. Then, Queen quickly sends her messenger to deliver the news to Orochi and Kaido in prison. One Piece 939 is scheduled to release on April 15, 2019. The raw scans will be available by this weekend. Stay tuned for more updates.